Coventry University provides a fantastic range of support facilities for students. From counselling to Spirituality – we try our best to aid you academically and help take care of your wellbeing. 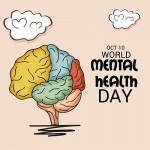 There are a many ways Counsellors and Mental Health Advisors are able to help you cope more positively with difficulties you might be facing and succeed in your academic studies. 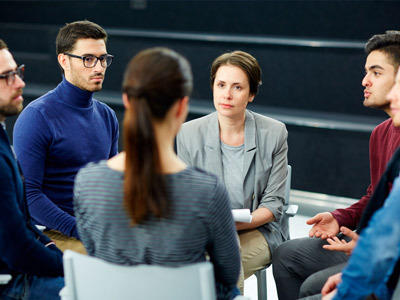 Small groups for support in managing university life run by Counsellors, can help you adapt to University life and you can talk through issues within a group with other students who might be facing similar worries. 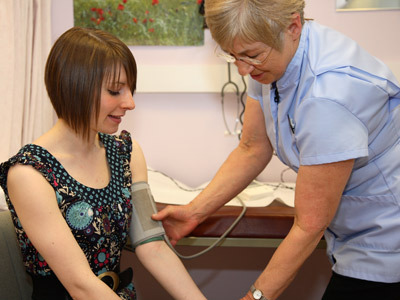 Find out how you can book an individual examination arrangement with a Disability Advisor. Your safety is important to us! 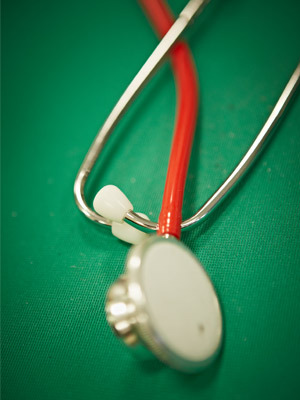 All our services are intended to ensure you learn and live in a safe and secure environment. Our University is located in the heart of the city. The majority of our University-owned accommodations are located a short walking distance to the campus and city centre, where you have easy access to University facilities, public transport, shops, restaurants, and much more. Our entire campus including University-managed accommodations consist of CCTV security cameras. 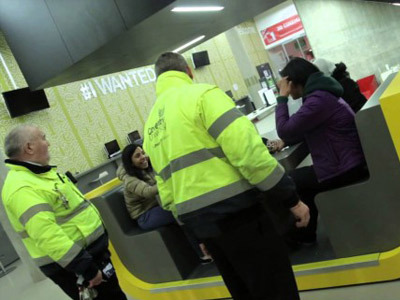 We have 24 hours uniformed security staff patrolling the campus to ensure the safety of our students, and to make certain they can respond to incidents rapidly. Or for emergencies: make your way to Accident and Emergency (A&E) at University Hospital Coventry and Warwickshire, in Walsgrave. The name truly reflects the character of this place. 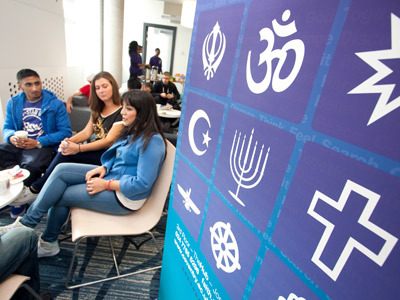 Ideally located on the top floor of TheHub, the Spirituality and Faith level has a peaceful, safe and harmonious atmosphere and welcomes all Coventry University students irrespective of your beliefs. Be sure to attend our welcome events to meet students from across the University. If you feel you’re a victim of hate crime, you can report this to the welfare team. 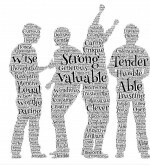 We as a University value you as an individual. Our staff aim to ensure that whilst at our University – your welfare is well taken care of and we are able to provide for your needs. We are a source of support for you when required. Download our free Health and Wellbeing App to keep up-to-date on our support services and additional information (iPhone and iPad / Android).